The North Dakota Lamb and Wool Producers is a group of shepherds and ranchers that promotes the sheep industry in the state of North Dakota. The Association provides education to the public, producers and youth on lamb and wool production. This association helps shepherds promote and maintain their way of life to political leaders at the regional, state, and national level. 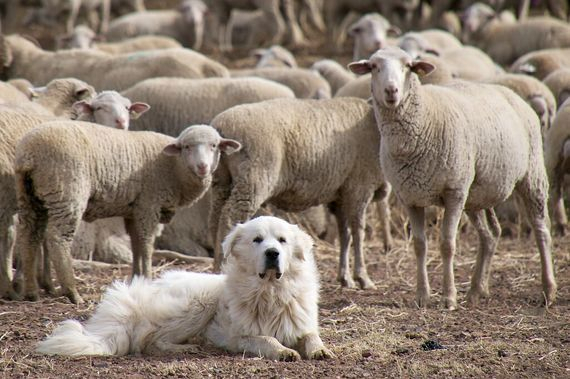 NDLWPA is a chartered state member of the American Sheep Industry (ASI). The organization manages two rams annually to allow members to market their livestock to other producers.